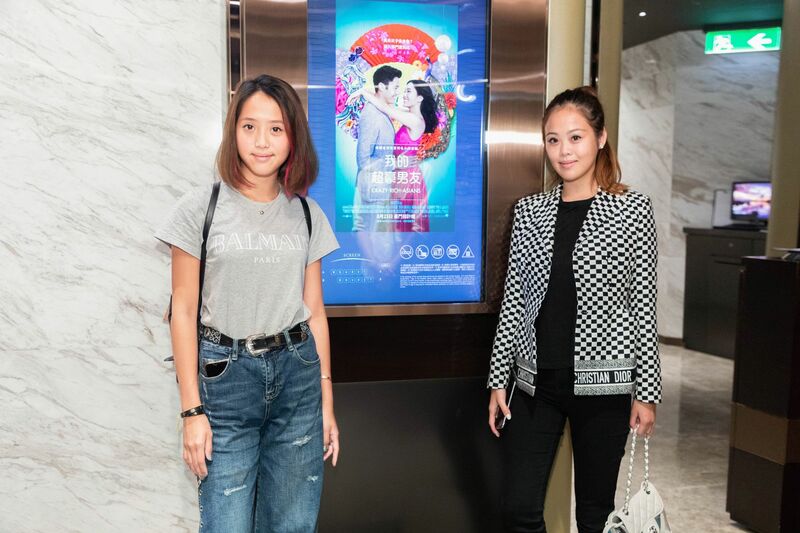 Since Hong Kong Tattle—or rather Hong Kong Tatler—is mentioned in the pages of Kevin Kwan’s breakout novel Crazy Rich Asians, it only felt fitting for Hong Kong Tatler to host a private screening at Emperor Cinema’s The Coronet with a select group of VIPs. Among them were the likes of Jasmine Chung, Yen Kuok, Eleanor Lam and Esther Sham. To see their reactions and thoughts on the movie, see What Did You Think Of Crazy Rich Asians?